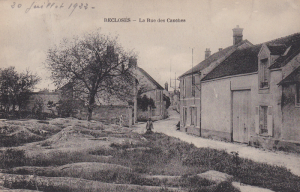 2 April: officially registered at the Urbans’ address in Blaricum. 1. 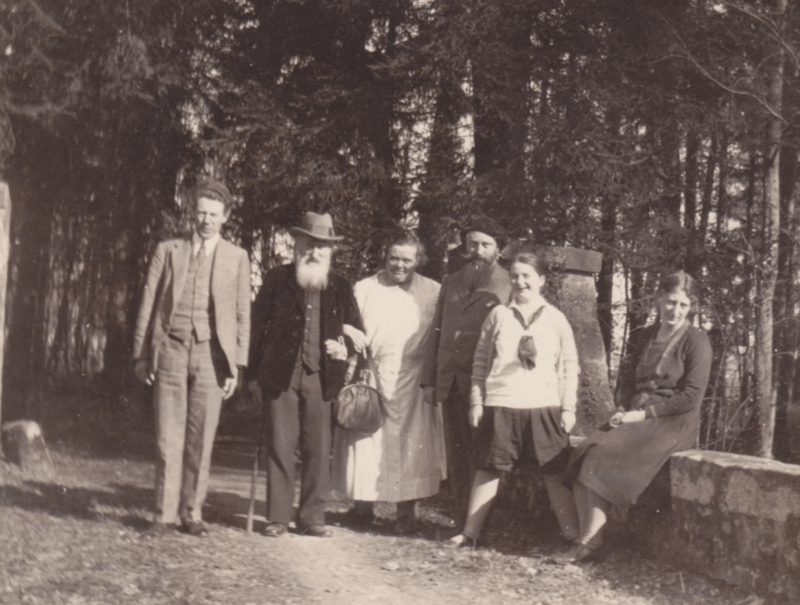 See PS, ALS to the Massés, Laren, [4 April 1921], Massé album p. . 2. See Massé 1920-1935, 16 April 1921, p. . 3. Ibid., 17 April 1921. 4. 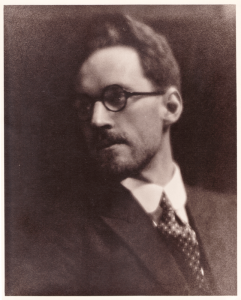 See Anton Zelling, PCS to the Massés, [22 April 1921], Massé album, p. . 5. See [PS 229] and [PS 227]. 6. See 1921 Fetter. 1. See Philippe Smit 1922 and referenced works. 2. 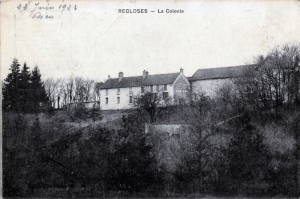 PS, SPC to the Massés, Recloses, [20 July 1922], Massé album, p. . 3. 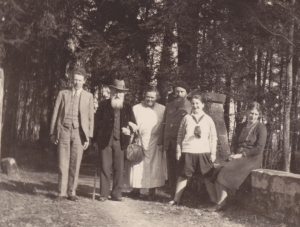 See PS, SPC to the Massés, Recloses, [27 July 1922], Massé album, p. . 4. 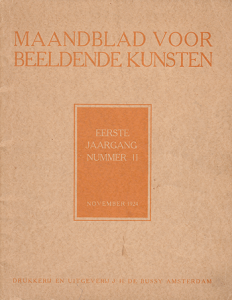 1922-23 Gooische Kunstenaars. 23 July: letter to Theodore Pitcairn:3 thanking him for his invitation to visit him in South Africa. Smit expresses the hope that the more Pitcairn will know him, the more he will know that his art is for him, not only a pictorial expression, but a commitment that must grasp the soul that God has put into nature and beings, and that through the painting the artist manifests the divine harmony between dream and reality, heaven and earth, nature and the angels; Smit declines the invitation by reason of his poor health, ill-suited to “uprooting”; he can only find balance in his studio, the Recloses region being for his paintings the constant base for his dreamy landscapes; his hypersensitive nature which may seem ridiculous to some, which in fact nourishes his art; has worked a lot in the winter, does not cope well with the summer heat, a period of inspiration made possible thanks to Pitcairn’s goodness; would like Pitcairn to visit him, which would allow him to understand his paintings and the fight of the artist for art, the dramatic, melancholy and the ecstasy proper to all works. He talks about a big painting of wild flowers (very probably [PS 241]) and a study of a wild part of the forest (unidentified work). As for the paintings bought by Pitcairn, he asks him to be patient as he can varnish both paintings (unidentified works) only twelve months after having finished them. 20-26 October: exhibits at Fetter’s in Amsterdam five paintings,5 last purchase of Theodore Pitcairn, before they are sent to the United States. 1. PS, APCS to the Massés, Barbizon, [29 June 1923], Massé album, p. . 2. APCS to the Massés, Larchant, [5 July 1923], Massé album, p. . 3. PS, ALS to Theodore Pitcairn, 7 July 1923, (known thanks to an English translation of that period), Glencairn archives. 4. 1923 Sparren. 5. 1923 Fetter. End of the year: Smit stays in Holland. 1. Annals of the General Church, Vol. 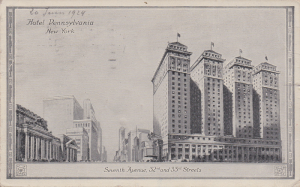 1, Part 2, 1897-1937, 1924, United States, Pennsylvania, May-June 21. 2. See [PS 246] et [PS 244]. 3. See PS, APCS, New York, [20 June 1924], Massé album, p. . 4. See PS, APCS, Dalfsen, [30 September 1924], Massé album, p.. 5. See Massé 1920-1935,2–9 November 1924 p. . 6. Niehaus 1922a. 7. 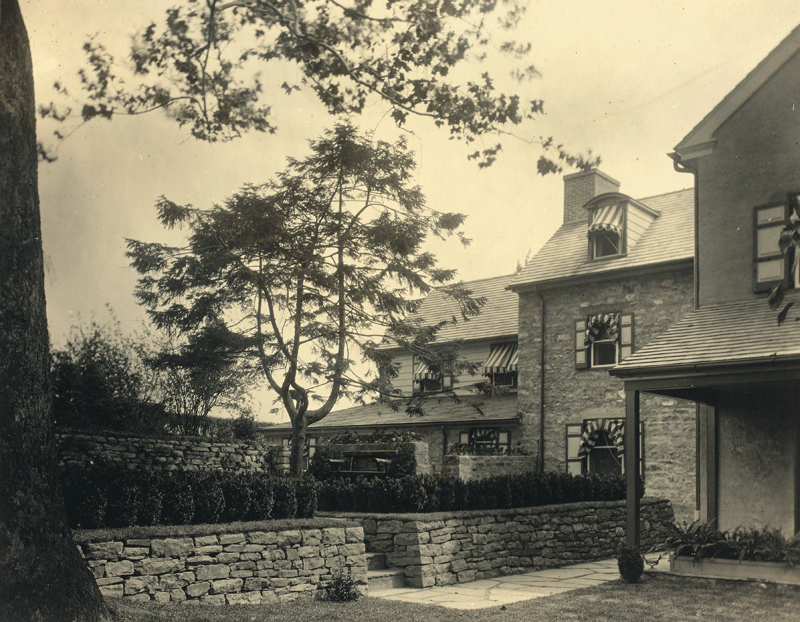 Niehaus 1924a. 1. 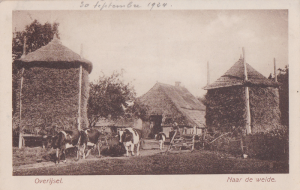 PS, ALS to the Massés, Laren, [13 January 1925], Massé album, p. . 2. See PS, ALS to Massé, Recloses, [13 March 1925], Massé album, p.. 3. See PS, ALS to Massé, Recloses, [18 March 1925], Massé album, p. . 4. PS, ALS to Henri Roché, Recloses, 20 March 1925, La Maison du Pastel archives. 5. See PS, ALS to Massé, Recloses, [30 March 1925], Massé album, p. .
26 January: Pitcairn and Marijke Urban’s wedding; Smit is witness for the bride. 4 February: leaves once and for all Holland in order to settle in France. April: Smit stays in Recloses. Berendina Hubscher-Urban purchases the house on rue Sainte Reine in in the name of her daughter Lotty; a studio is set up for Smit in 1929. 1. Annals of the General Church, Vol. 1, Part 2, 1897-1937, 1926, Europe, Holland, Laren, Jan. 5. 2. PS, ALS to Massé, Brussels, [12 January 1926], Massé album, p. . 3. Asset declaration, in accordance with the ordinance of 15 August 1945. 4. PS, ALS to Theodore and Marijke Pitcairn, [Autumn 1926]. 1. See 1928, 18 January; [PS 294], [PS 292] and [PS 284]. 2. See PS, ALS to René Massé, Thoury-Ferrottes, [8 September 1927], Massé album, p.  and ALS to René Massé, [24 October 1927], Massé album, p. . 3. Ibid. 4. “[…] Ph. [ilippe] heeft vandaag een tekening gemaakt van Paatje [vader van de schilder], zo prachtig, een grijsaard druppels ontvangend uit de Hemelse bron. ‘t Is voor het tweede deel van de Arcana. […]” (Berendina Urban, ALS to Theodore and Marijke Pitcairn, n.d. [29 November 1927]. End of February: Looks forward to Theodore and Marijke Pitcairn’s visit. 1. Philippe Smit 1928a. 2. PS, ACS to the Massés, Recloses, n.d. [03/1928], Massé album, p. . 3. See Philippe Smit 1928b. 4. See Philippe Smit 1928c. 5. See Philippe Smit 1928d. 6. 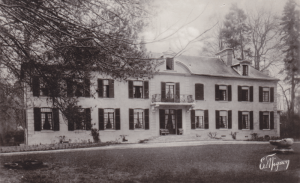 Copy of the deed of sale of 29 September 1928, Me Rivain, Fontainebleau. 7. See Philippe Smit 1928e. FIG. 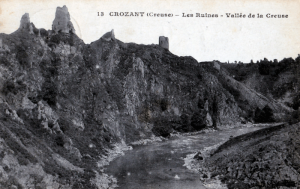 1 Creuse valley, PS, postcard sent to Lotty, 20 April 1921. FIG. 2 Theodore Pitcairn, courtesy of Mrs. Eshowe Pitcairn-Pennink. FIG. 3 Recloses, PS, postcard to the Massé, 20 June 1922. FIG. 4 View of la Colonie at Recloses, Berendina, postcard to the Massé, 22 June 1923. FIG. 5 Annonce, 1923 Sparren, Algemeen Handelsblad, 30 September 1923. FIG. 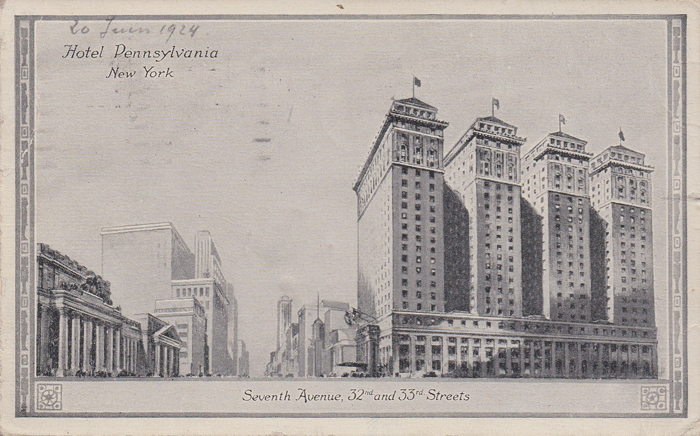 6 New York, PS, postcard sent to the Massés shortly before returning to Europe, 20 June 1924. FIG. 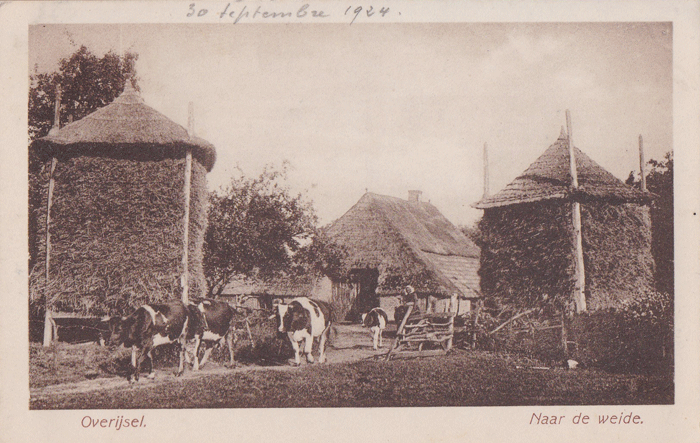 7 Overijssel, PS, postcard to the Massés, 30 September 1924. FIG. 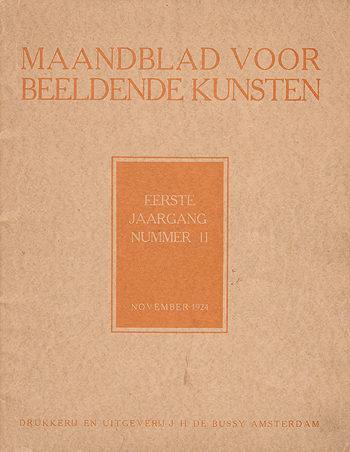 8 Maanblad voor beeldende Kunsten, 1924. FIG. 9 Château de la Motte, Thoury-Ferrottes. FIG. 10 Dientjehaeme, Theodore et Marijke Pitcairn’s family home, Bryn Athyn, PA.
Nicolas Urban, Jacob Smit, Berendina, Philippe Smit, Lotty, Marijke, at Thoury-Ferrottes, around 1928.